Pinot Grigio is sometimes known as Pinot Gris. Pinot Grigio is sometimes known as Pinot Gris. It is a white wine grape. It has a grayish hue, where as many other white wine grapes are generally yellow or greenish in color and sometimes even pink. When the wine is produced it can very clear to grey or even a light yellow to a copper shade. 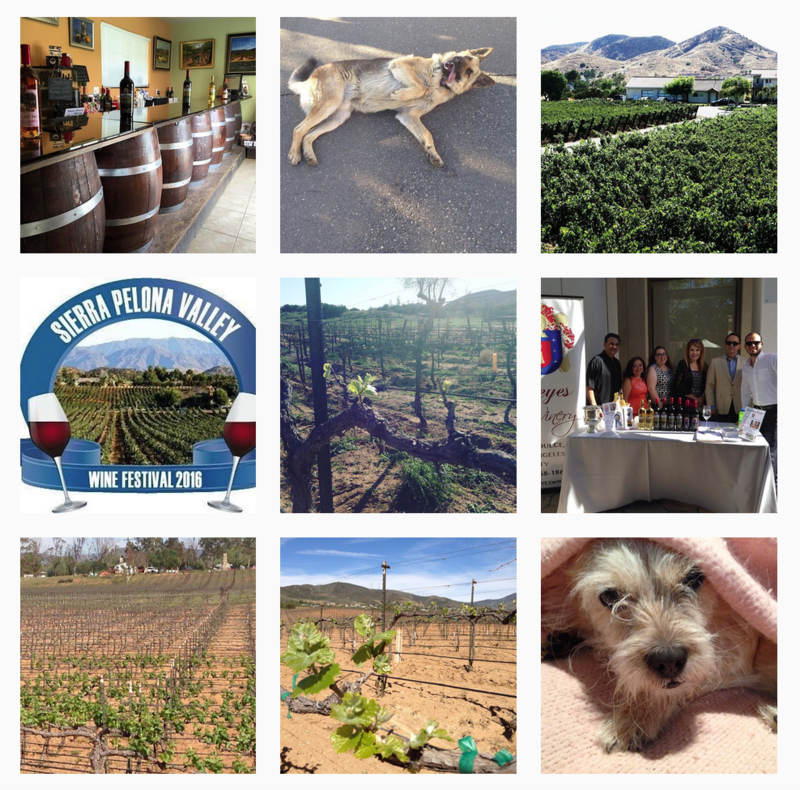 Reyes Winery’s 2016 Pinot Grigio is a grayish tone. It’s very clear almost like water. Pinot Gris or grigio has been recognized since the the Middle Ages. It came from Burgundy and ended up in Switzerland in 1300. Up until the 18th century, it was a well-liked grape in Burgundy and Champagne, but it was an unpredictable crop. Eventually it was replaced by varietals that were more dependable. At UC Davis, they have realized that Pinot gris is comparable to Pinot noir. The color change was a genetic transformation that happened centuries ago. Pinot Grigio can have notes of tropical fruits, pears, apples and even melon. It is generally harvested early to retain its acidity. 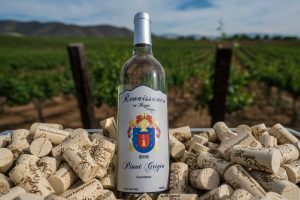 The 2016 Pinot Grigio has won a Silver medal in the 2017 O.C. Fair Commercial Wine Competition and it received 83 points from the Wine Enthusiast Magazine (12/2017 Edition). Our Pinot Grigio is a crisp white wine has fruity aromas of bubblegum, floral and citrus. On the palate, this wine has notes of green apples and a bit of pear. It is well balanced. Serve chilled. Enjoy with linguine and clams, pesto Parmesan cheese or a torta Di mele, an Italian apple tart.